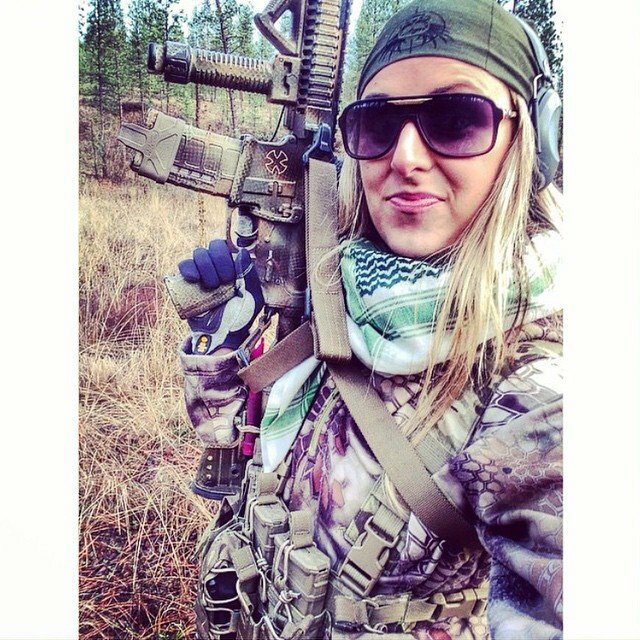 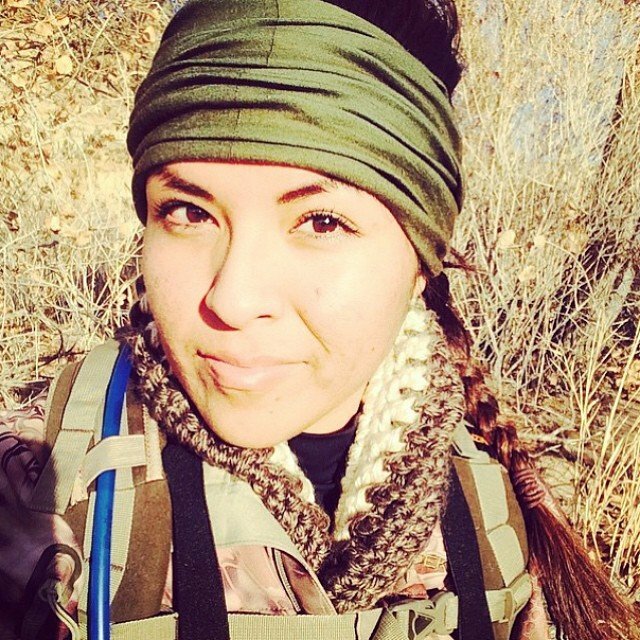 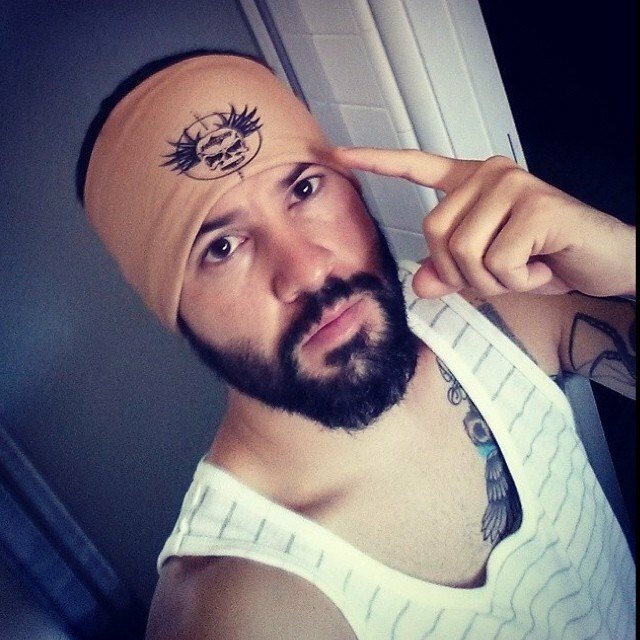 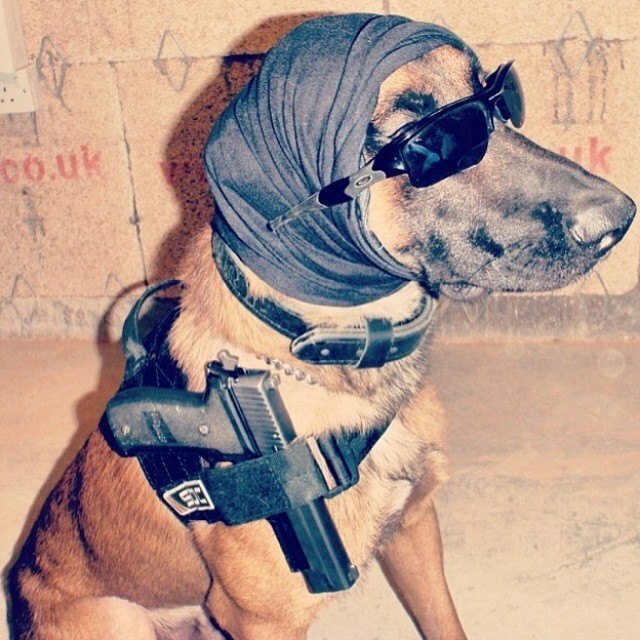 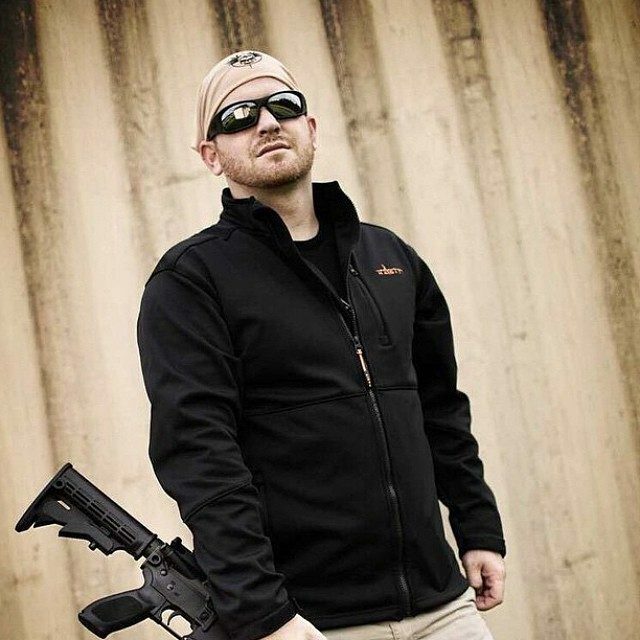 Hoo-rag’s tactical bandanas are for customers that put themselves in harm’s way for a living. 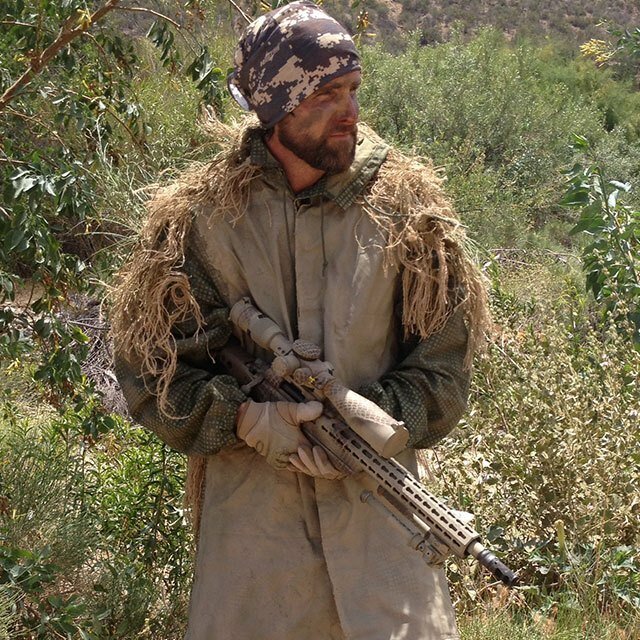 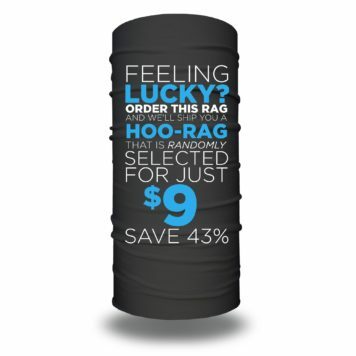 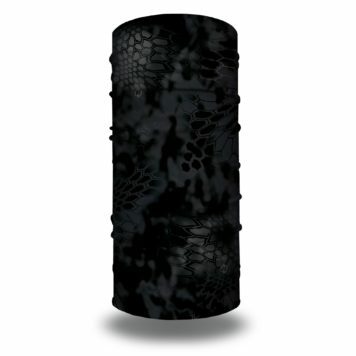 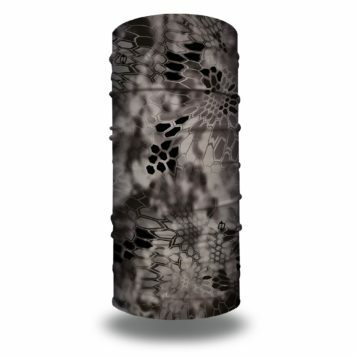 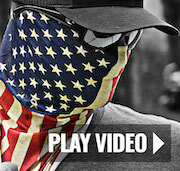 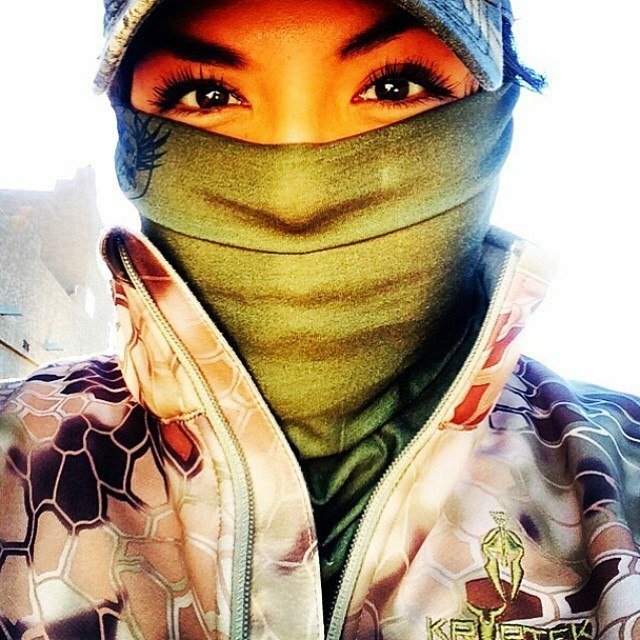 By rockin’ the rag you will conceal your identity and prevent the inhalation of unwanted dust and debris in the field. 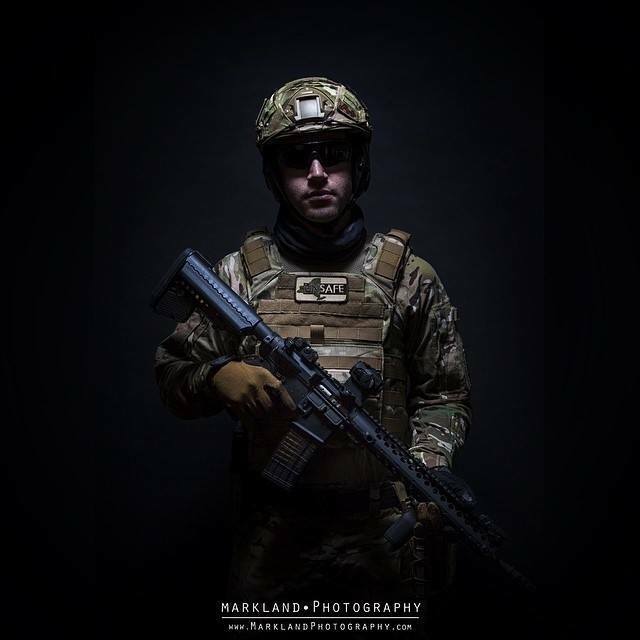 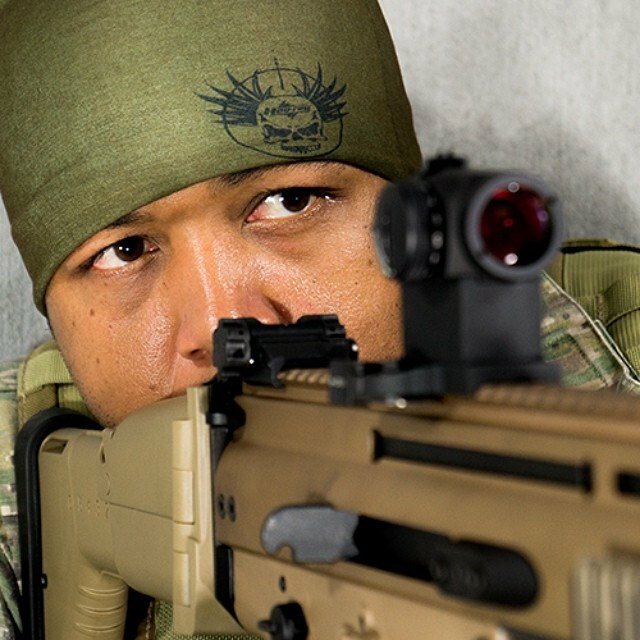 From SWAT team members and police officers to special forces and ground troops, the Hoo-rag is the perfect bandana for heroes of all shapes and sizes. 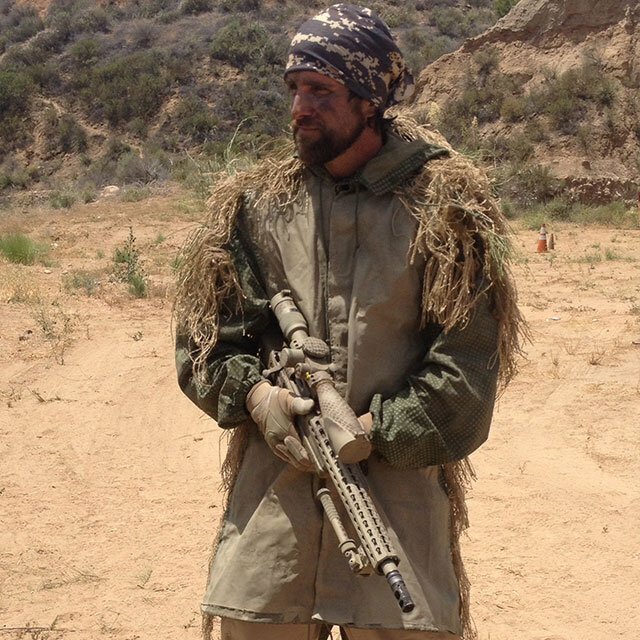 With colors like OD Green and Desert Digital, you’ll be able to blend into whatever your environment may be. 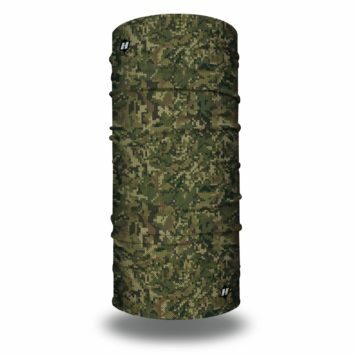 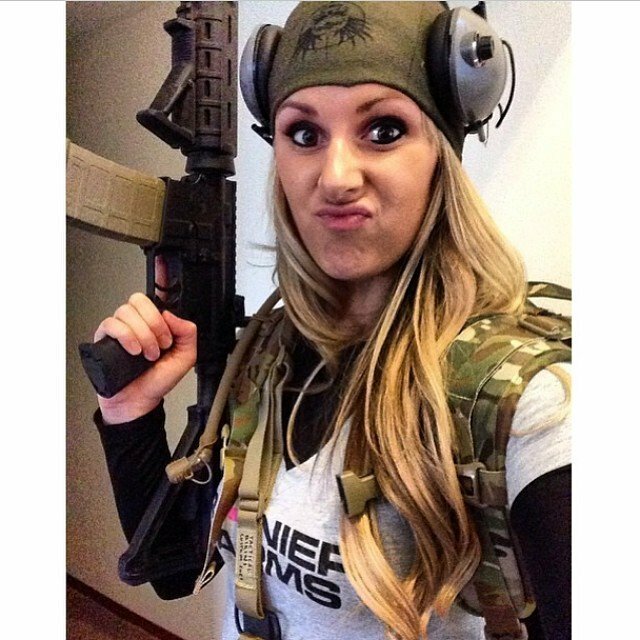 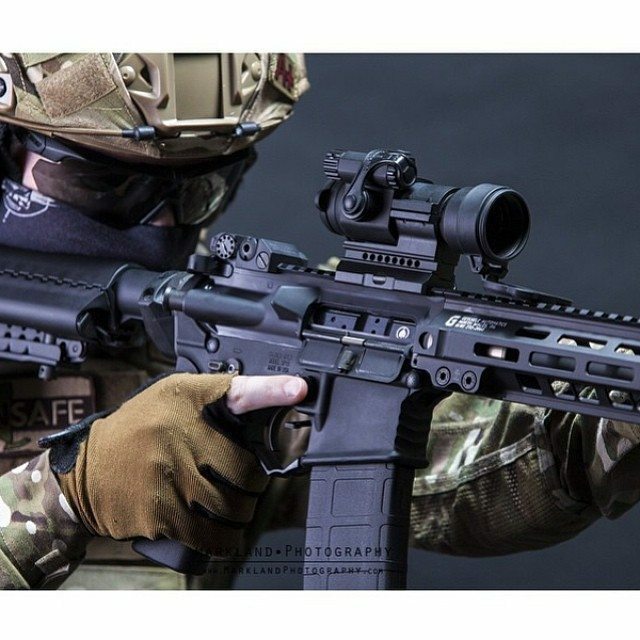 Wear it as a face mask, a beanie, a neck gaiter or a balaclava and see why the Hoo-rag has become a staple for tactical shooters all over the world.